Inland water bodies such as lakes have traditionally been hard to manage especially when two or more countries border these water bodies. 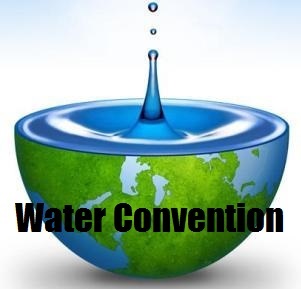 To harmonize and unify initiatives and proper management of these water bodies, the Water Convention was conceptualized. There are many international environmental accords that have been beneficial to most nations all over the world. One such initiative is the Water Convention.